Before this judgment, the point of law in this regard was not clear as one judgment of the Supreme Court held that revisional court is not entitled to re-appreciate evidence while another judgment, also from the Supreme Court held that expression “legality and propriety” empowers the revisional court to reappraise the evidence while considering the findings of the first appellate court. The judgment delivered by the Constitutional Bench is a unanimous one, with Chief Justice Lodha being the author. 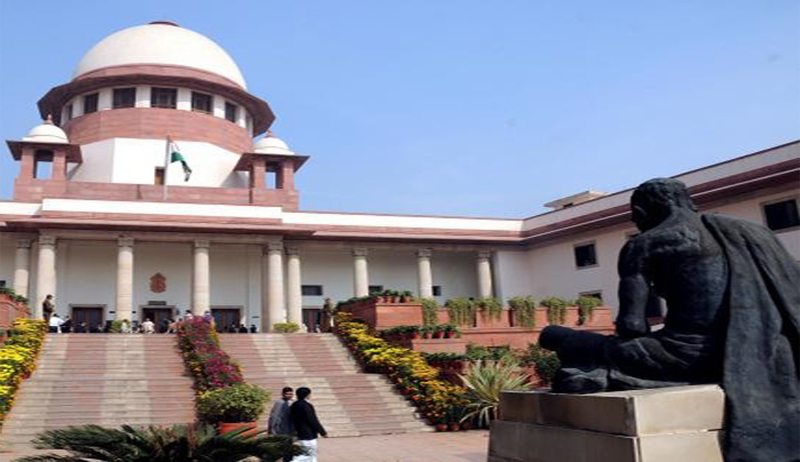 The Bench consisting of Chief Justice Lodha, Justices Dipak Misra, Madan B Lokur, Kurian Joseph and S A Bobde also said “Where the high court is required to be satisfied that the decision is according to law, it may examine whether the order impugned before it suffers from procedural illegality or irregularity”. The Supreme Court differentiated between “appellate jurisdiction” and “revisional jurisdiction” to find out the scope and extent of “revisional jurisdiction” under the rent control law. The Court held that “Conceptually, revisional jurisdiction is a part of appellate jurisdiction but it is not vice-versa. Both, appellate jurisdiction and revisional jurisdiction are creatures of statutes. No party to the proceeding has an inherent right of appeal or revision.